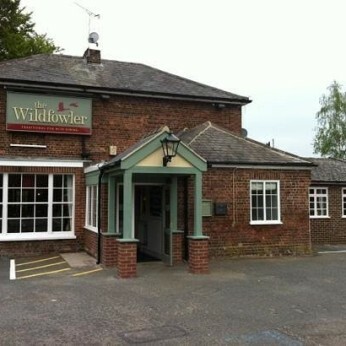 At the Wildfowler, Kings Lynn you are guaranteed a warm welcome. Now under new management, Peter and Nicola Strong invite you to sample their varied menu in the fully refurbished pub and restaurant areas. There are events planned, everything from steak nights, curry nights, fishy Fridays and live music, not forgetting a traditional roast on a Sunday. Follow us on Facebook, Twitter, or contact us for more details.